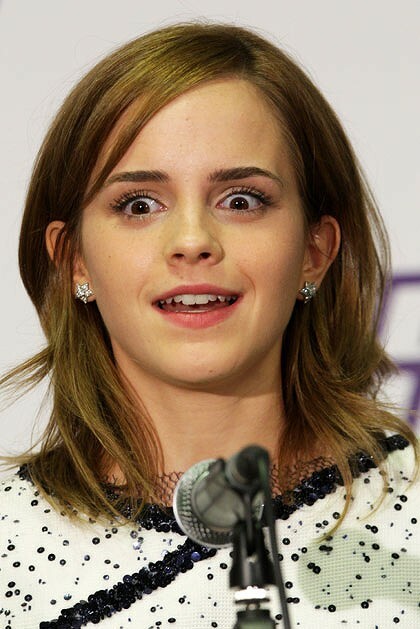 Emma Watson is news. So when she was evacuated from the dormitory in uni due to a fire alert, she made the news too. Her nighties looked quite lovely. I had a similar experience once in Northern Ireland, at a hotel. I was working with some journalists and senior politicians at that time. It's kind of funny to see that they all escaped to the street with just a bathrobe or a towel around their waist while I was fully dressed, with my handbag over my shoulders. You can read the full article about Emma here. Photo from smh as well.